Welcome to a mobile blog that offers a tour by an experienced guide to Arlington Heights. 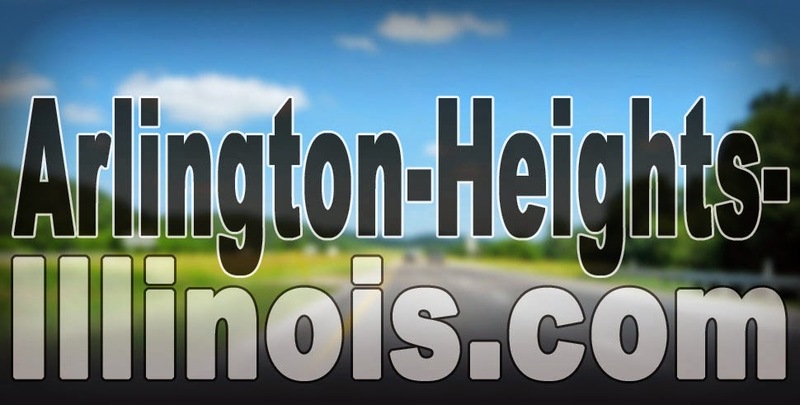 The mission of Arlington-Heights-Illinois.com is to enhance the living experience in Arlington Heights with news (especially "good news") and insider tips about Arlington Heights and nearby communities. The Arlington-Heights-Illinois.com, go60004.com and go60005.com websites are designed to enhance Google searches (and other searches) and enhance browsing for categories of business and service information for residents and visitors of Arlington Heights (60004 North and 60005 South zip codes). The websites are designed to assist users in getting organized access to local information with minimal typing. Enjoy fast access to directions, phone numbers, hours of operation and more -- like original and informative tips about the community. The websites provide a framework for searching quickly and effectively. There is also a community of users established for sharing helpful techniques while using the websites. Suggestions can also be submitted here [LINK COMING SOON]. Get an APP ICON for Arlington-Heights-Illinois.com on your Apple iPhone, Apple iPad, or other device. We are confident you will want to have this icon on your front home screen, if you live or work in Arlington Heights. SELECT THE COMMAND FOR ADD BOOKMARK FOR YOUR DEVICE. You're set ... the icon for a complete directory of 60004 and 60005 control panel should appear on your device. The M. section stands for Money, Maps, Mobile and More. The section provides access to money-related categories, provides additional map resources, additional mobile resources and more.